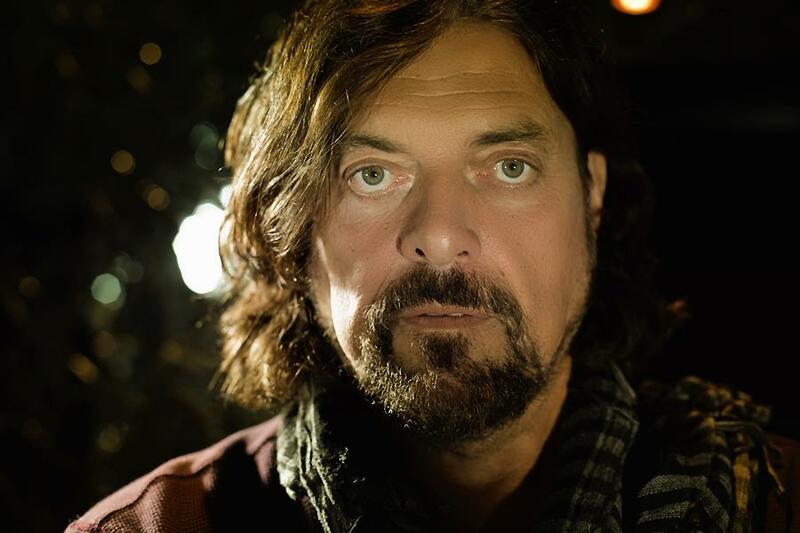 Alan Parsons is most known for his work with Eric Woolfson on Alan Parsons Project. They had hits like 'Eye In The Sky', 'Sirius', 'Old and Wise', 'Don't Answer Me' or 'Games People Play'. Parsons himself is also know from his contribution at Abby Road Studios for Beatles' Abby Road and Pink Floyd's classic 'The Dark Side Of The Moon', which earned him worldwide attention. He also worked with other bands and musicians such as The Hollies, Al Stewart, John Miles and many more. He just released a new record called The Alan Parsons Symphonic Project - Live in Colombia. It is a live registration of his concert with Medellin Philharmonic Orchestra in Colombia. The release is so far is a great success, it was a Nr. 1 seller in Sweden and Germany, Top 10 in Belgium and Australia and top 15 in Spain.